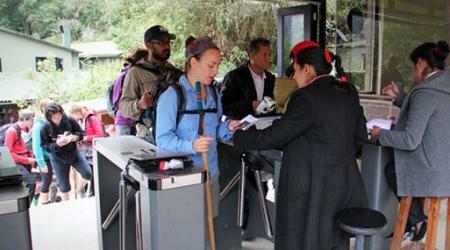 The new study of carrying capacity of visitors to Machu Picchu, prepared by the consulting Site Research and Management Inc. and recently presented to the Management Unit of Machu Picchu (UGM), reveals that the historic sanctuary can receive more than 5,900 visitors daily . Always tell some recommended as relocating the entrance to the bottom, therefore it will have to increase the hours of entry into the sanctuary and reprogram the areas of specific explanation action. 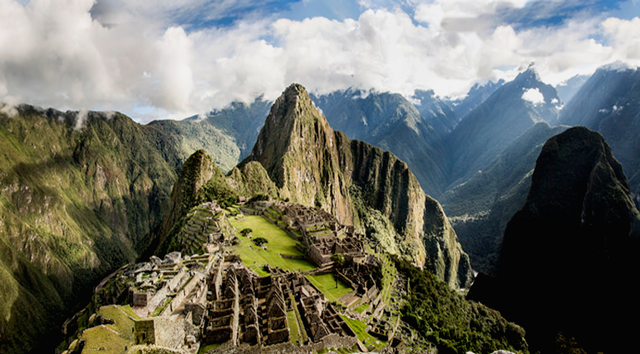 This was said Roger Valencia, President of the Regional Chamber of Tourism of Cusco (CARTUC) to Infotur Peru who said "The new limit of daily earnings could be higher if the Visitor Center is built and new entrances to the archaeological complex are enabled, projects that are already being studied. However, these changes not taken the load capacity will be lower than currently in effect, which is 2,500 visits a day. " The new study is being validated by the authorities and bodies linked to the conservation and management of the Sanctuary, the document was part of the Plan for tourist use, all this is planned to add the extension of visiting hours and closing the income through 5 pm to 6 pm.